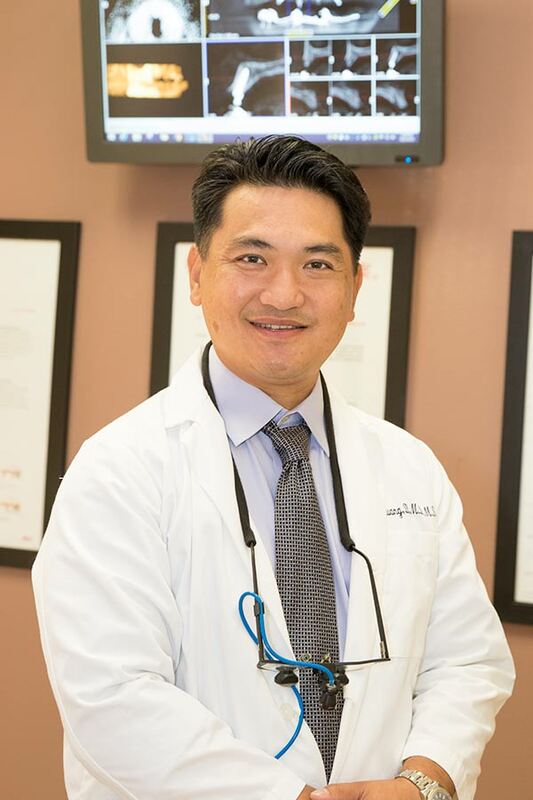 Allen Huang, DMD, MS., founder and CEO of the Significance Dental Specialists, specializes in periodontal disease and dental implants. 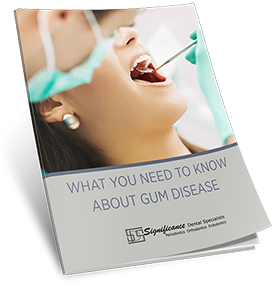 Dr. Huang is a renowned national speaker, teacher, author and business strategist for thousands of doctors and hygienists located in United States. He is also the CEO of international dental implant company, Altosbiotech. Dr. Huang is a champion of the private periodontist and implant surgeon and has a long track record of helping more than twenty thousand patients transform their smiles and enjoy a better quality of life located in United States and 8 countries throughout the world. He writes and edits two newsletters monthly. He is the coauthor of Amazon’s best-selling book, “Ignite Your Life”, coauthored with Brian Tracy. Dr. Huang is also the director of nationally well-respected Spear Study Club. 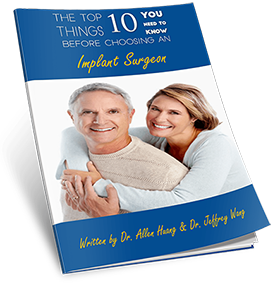 Dr. Huang has been voted “Top Dentist” by his peers for 10 consecutive years since being in private practice. 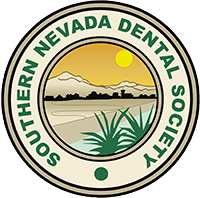 Dr. Huang has appeared on television and magazines including ABC’s KTNV Morning Blend, Top Dentist and LV Women Magazine. Dr. Huang received his dental medicine degree from University of Pennsylvania School of Dental Medicine. Following his general dental training, Dr. Huang received a full 3-year scholarship to trained Periodontics and Implant Dentistry at University of Illinois at Chicago. During his training, Dr. Huang received many academic honors, and was named as the first Chief-Resident in program history. Dr. Huang was also involved in clinical and histological study of platelet rich plasma (PRP) in sinus lift bone regeneration project. 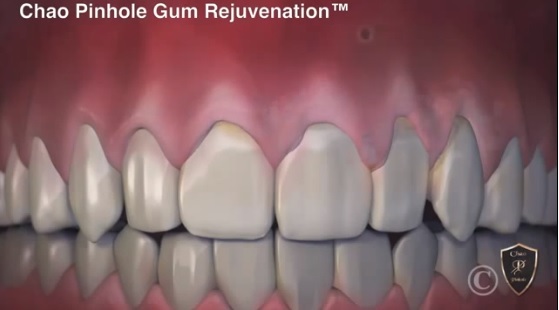 Dr. Huang offers the cutting edge technology and techniques to his patients (Pinhole Gum Grafting Techniques, Concentrated Growth Factors Procedure, Teeth-In-a-Day, iTero Computer Scanning System). 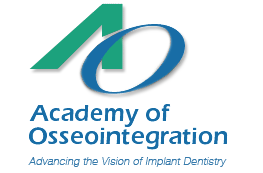 He was trained under world-famous Dr. Rosenfeld who is a pioneer and leader of “Computer Driven Implant Dentistry.” All of his cases are under Cone Beam Scan in computer software (Simplant, Nobelvision, Vision) for predictable treatment results prior to sitting in surgical setting.